Snarr Financial & Insurance Services,Inc. At SFI we empower families and businesses in creating personalized financial road maps. 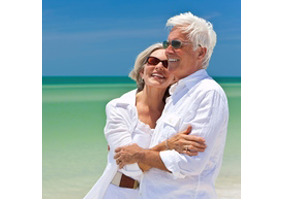 Having a detailed plan provides the security and confidence that you and your loved ones will be taken care of in the event of an early passing or a long life of happiness. Our planning strategies encompass Survivorship Needs, College Planning, Retirement Goals, Long Term Care Needs and Generational Legacy building. Our mission is to provide and assist you in developing your plan and ensuring your legacy. If you passed away today would your family have to change zip codes? Which colleges would you like your children to attend and what will those future cost be? What percentage of today's income do you want to have in your retirement years? At Snarr Financial we work for our clients, not the insurance companies. 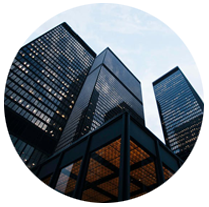 Working with the world's oldest and highest rated insurance firms enables us to provide you, our client, the most comprehensive and competitive strategies. 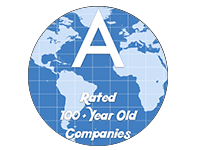 Many of the financial institutions we work with are A+ rated and over 100 years old. 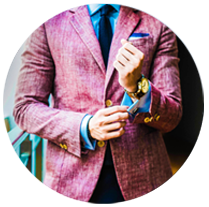 Snarr Financial is also proud partner of Guardus Insurance, a full service insurance agency which has been servicing the bay area for over 12 years. Specializing in Home, Auto, Business, Workers Comp, Life and Health insurances. "Building the financial highway leading to the destination of your goals requires strategic planning, knowledge and a history of success." Our primary offices are located in Austin, TX and San Jose CA, with clientele reaching all across California and other states. Snarr Financial is not limited to geographical boundaries or territories, we have the ability to conduct business nation wide. READ ALL OF OUR 5 STAR REVIEWS ON YELP!